פוקר אומהה – game rules. FAQ – see how to play פוקר אומהה on GameDesire! When a poker game begins, the first thing to do is to assign the Dealer Button. Players are dealt one card and the highest card determines who will be ‘on the button’ first. 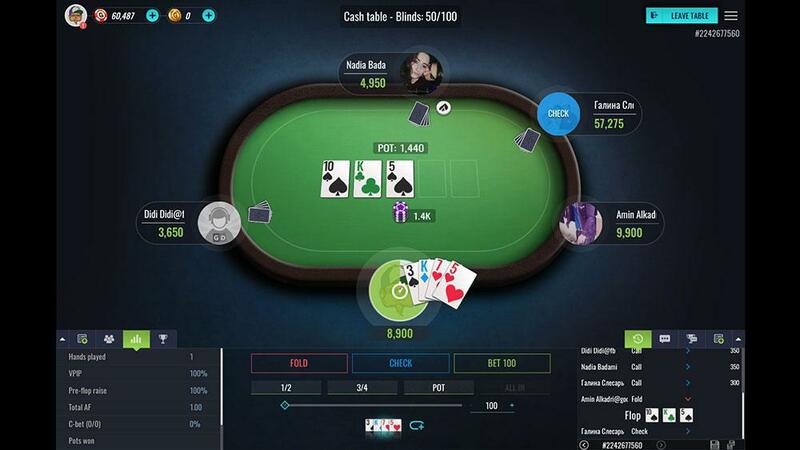 Once the hand is over, the Dealer button is moved clockwise around the table to next person. 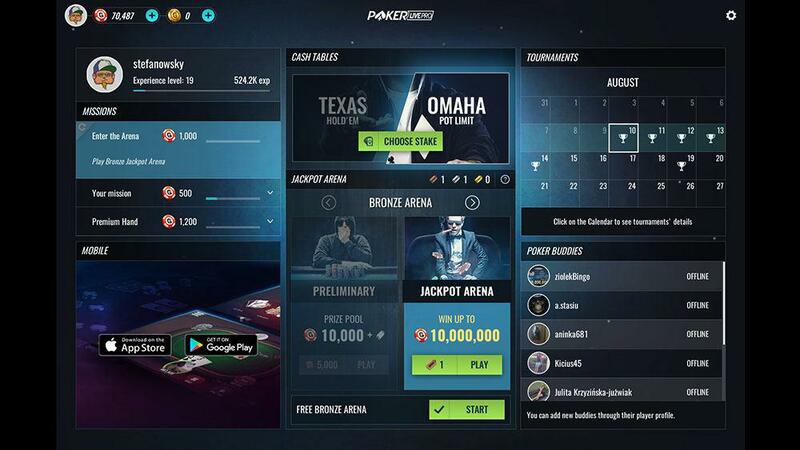 In online poker all of the dealing is done automatically by the software. Before the cards are dealt, mandatory bets are taken. An ante is a small bet taken from every player at the table. Not every game uses antes, but when they are used they are always the same for each player. Blinds are larger bets which are only paid by two players each hand. The player to the immediate left of the dealer pays the small blind while the next player pays the big blind. It is common for the big blind to be exactly twice the small blind. 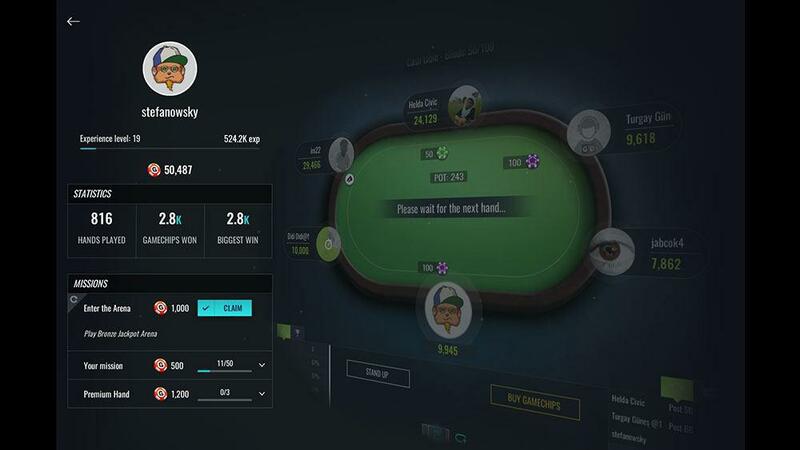 Unlike antes, blinds are paid in every hand of poker regardless of game type or format. How important is position at the table? The player to the left of the player who posted the Big blind starts the betting. This position is called ‘under the gun’ and it’s the worst position in poker, because it is the first to act. Players in late position have a big advantage because they are able to observe the actions of the players in early position before they are forced to act. Poker is a game of incomplete information, so small edges like this can make a huge difference. I want to play in a tournament – what should I know? You can customize the ‘Tournaments Lobby’ to sort tournaments in any way you like. On the right side you have Tournament Details with important information about each tournament (e.g. type, costs of buy-in/rebuy, prize pool and player limit). If you want more information you can click the ‘View’ button. 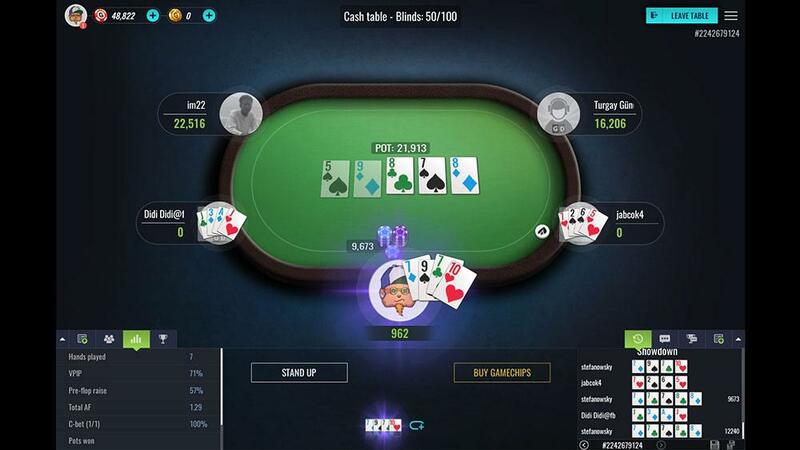 At the start, players are randomly assigned a place at the table – click the ‘take your seat’ button to view the table and establish your place. You can also view general info about the tournament, status, prizes and blind structure. Blind structure is extremely important because it determines the pace of the game and therefore how aggressive or patient a player should be. For example, if a tournament has short levels (meaning the blinds increase quickly) then a more aggressive strategy is optimum. Whereas in a slower game the player can afford to be more patient and wait for good cards. Your ‘stack’ refers to the amount of chips you have in front of you. In tournament poker, a good general rule is that you should never let your stack drop lower than the equivalent of 10 big blinds. When your stack is at or around this number, you should be looking for opportunities to go ‘all-in’. On tournament tables, the lowest and highest chip stacks are displayed. When your game breaks down you can come back without any losses in about one minute. Our system will activate the ‘sit out’ option.